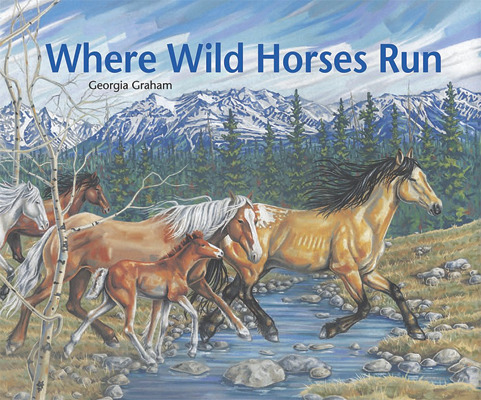 This beautifully illustrated picture book is dedicated by Georgia Graham to the wild horses of Nemaiah Valley, BC. The author visited the area in May, while the horses were low in the hills feeding on the spring grass. She discovered four small groups of mares, each one led by a stallion. There were very few foals amongst the groups due to the high rate of predation. Where Wild Horses Run is the story of a young colt who travels with her family through a forest and across a river to fresh pastures. Along the way the small band works together to protect the colt from grizzly bear and cougar attacks. Classroom Connections: It is estimated that 200 truly wild and genetically distinct horses live in the Nemaiah Valley. Despite predation, wildfires and environmental changes this small group of horses continues to survive. 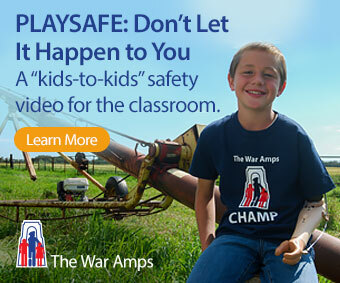 This story of resiliency and courage is sure to appeal to children in the elementary grades and would serve as a great catalyst for discussions around the endangerment of wildlife species and the need for the protection of wild habitats. This review is from Canadian Teacher Magazine’s Sept/Oct 2014 issue.